We begin the show with my conversation with Dr. Trita Parsi about the current situation in Iran and Trump in the Middle East. 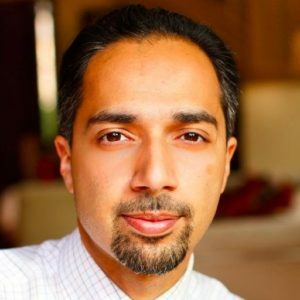 Parsi is President of the National Iranian American Council and he teaches at the School of Advanced International Studies at Johns Hopkins University and at the Edmund A. Walsh School of Foreign Service at Georgetown University. His newest book, Losing an Enemy: Obama, Iran, and the Triumph of Diplomacy comes out in August.